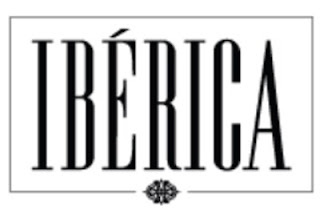 Ibérica in Spinningfields has introduced a selection of new seasonal dishes to its menu for spring. As the sun starts to make an appearance in Manchester, Ibérica, which sources top quality products from Spain, has added a number of lighter dishes and some additional seasonal tapas to sit alongside its long-time classics, such as their Ibérico Hams, Croquetas de Jamón or Traditional Paellas. New vegetarian dishes added to the spring menu include: Baby Carrot Tempura, Crispy Cauliflower and Pak Choi and a Strawberry and Beetroot Salad. 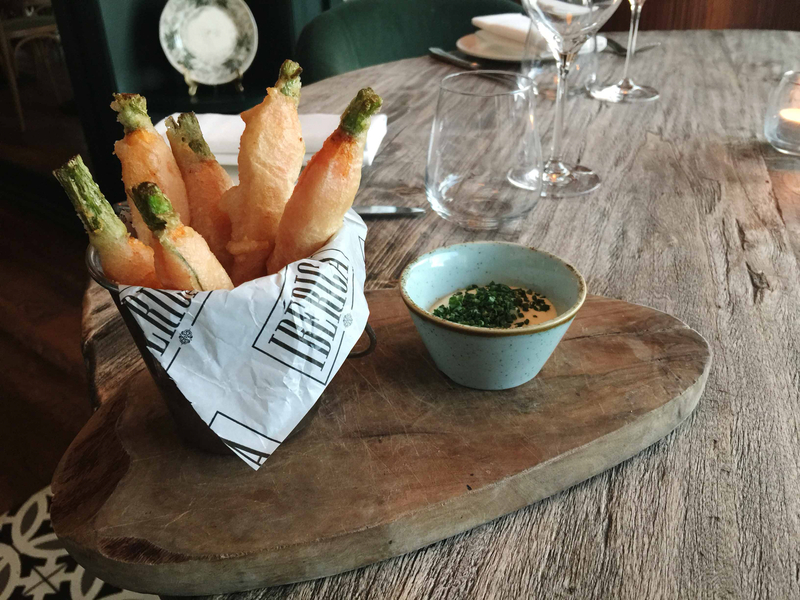 Chicken Wings with Canarian Mojo Sauce, Chickpea Puree and Ensaladilla Rusa are some further highlights from the new selection of tapas. The much celebrated Twice Cooked Lamb makes a welcome return, alongside 28 days dry aged Ribeye Steak to please all meat lovers. Every dish is cooked to order with care by the team at Ibérica to provide every guest with an authentic Spanish experience, all designed to cater for everyone’s taste and everyone’s pocket. The new menu launches 10th of April. Ibérica Spinningfields is the perfect place to share tapas and a drink with friends, enjoy a light bite, or to sit at the bar and indulge in an unrivalled wine list, that include over 50 wines – some not available anywhere else in the UK - G&Ts or original sangrías. In addition, from April onwards, children under the age of 10 will be able to eat for free every Sunday. Ibérica will also continue to offer their weekdays lunch menus, the homemade daily Stew and one tapa for £10.95 per person, grilled meat or fish for £10.95 or three tapas for £15. 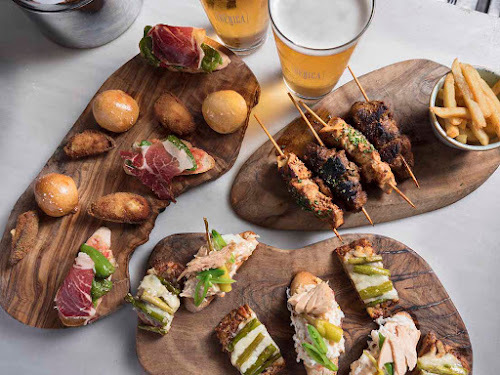 Aside from a la carte menu, they also offer a snack menu available by the bar to nibble on Spanish small bites (starting from a £1) while you drink, and a pre-theatre menu for early birds dining 5pm – 6.30pm that includes three tapas and a dessert for £22.